A day after petrol prices were cut down by Rs 1.85, news came from BPCL that fuel prices may change in every 2 weeks. BPCL said that petrol prices are likely to change again over the next few days. A regular fortnightly change is likely to happen in petrol prices, the company said. Rupee depreciation and crude oil prices would be reflected in petrol in the coming couple of weeks. 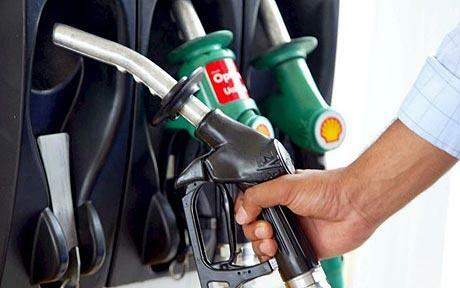 This news comes just a day petrol prices were cut by Rs 1.85 per litre, which was the first reduction in almost 3 years. 0 Response to "Petrol prices may change in every fortnight: BPCL"